IIMPACT provides educational opportunity to girls, from socially and economically disadvantaged communities of India, who traditionally have no access to schooling. 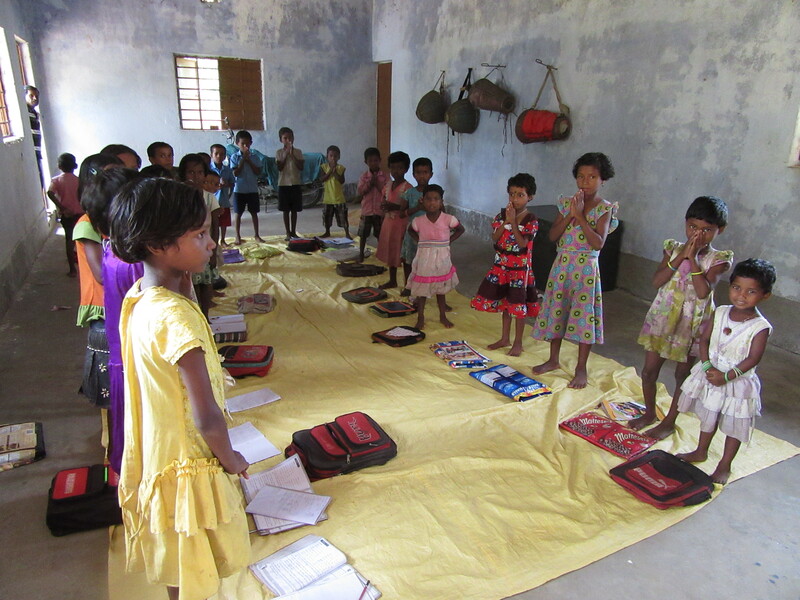 Our aim is to break the cycle of illiteracy that girls from such communities are mired in. This is done through local community-based Learning Centers, where they get meaningful and stimulating education up to Year 5 and are guided to their entry in to mainstream education. IIMPACT supported by corporations, trusts and individuals who want to make a difference. 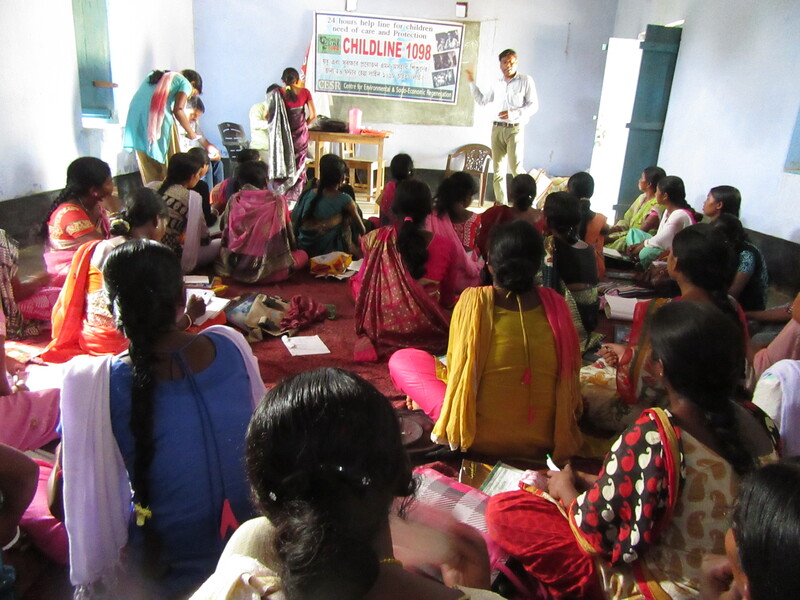 With the support of IIMPACT in 2016, CESR started 25 community based learning centers for 838 girl child of 6 to 14 years of age in 25 tribal villages under Bandwan and Purulia-I CD blocks in the district of Purulia.